One of our physicians is available by phone after hours. If you have a problem that requires urgent attention from our on call physician, dial our office number at 303 333 6434. Wait for the recorded message to begin and then push "2" on your touchtone phone. Listen to the instructions and leave a message. 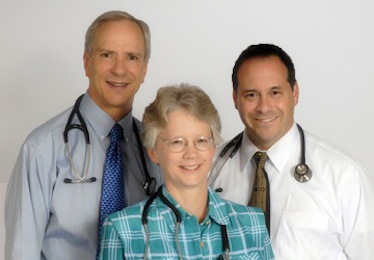 Our on call physician will contact you promptly. If you would like to leave an after hours message that will be answered during regular business hours (9:00AM-5:30PM Monday through Friday), dial our office number 303 333 6434 and push "0" on your touchtone phone. It is our office policy that we do not refill prescriptions after hours, holidays or weekends. Please call our office (303 333 6434) to refill prescriptions. Press "4" on your touchtone phone to leave a message for prescription refills. You may also request refills by using our patient portal or contacting your pharmacy directly. If you are contacting us, It is helpful to have the following information. We need your name, the name of the prescription, the quantity requested, date last refilled, pharmacy phone number and your contact phone number. Please allow 24 hours for processing of your request or until the next business day.